Grab a pencil and a piece of paper. Go ahead – I’ll wait :-). Throughout this post, I will be walking you through an exercise where you will need to write down your own responses. Here is your first exercise. 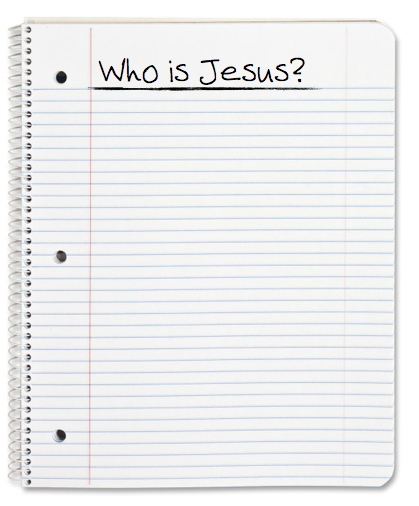 Up along the top of your paper, I’d like for you to answer this question: Who is Jesus? Who is Jesus. Keep your answer brief. In just a phrase or two, or maybe even just a short bullet-list, write down who Jesus is. Don’t over-think this. The shorter and simpler your answer, the better. Jesus walked His disciples through this same exercise in the Book of Mark, chapter 8. Now, on your paper, below your brief answer to the question “Who is Jesus?”, I’d like for you to write three words with some space between each word. 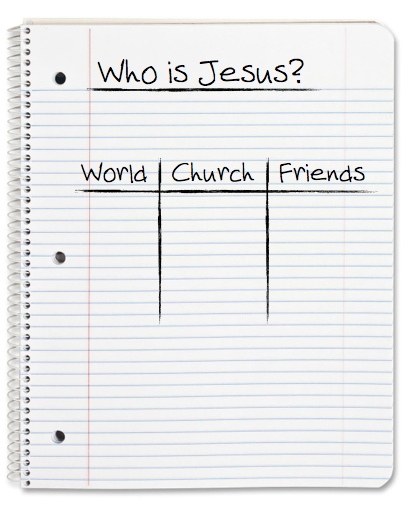 First, write “World”, then “Church”, then “Friends”. Okay, now under each of those headings, I’d like for you to write who each of these groups says that Jesus is. Again, the shorter the better! Who does the world say Jesus is – just a phrase or two. Who does the Church say Jesus is – just keep it short and simple. 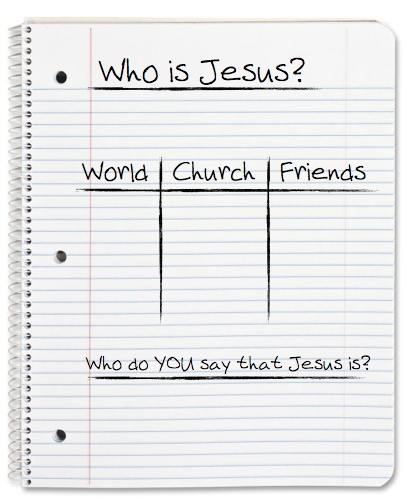 Who do your friends say Jesus is – just one or two bullet points is plenty. The people of our day have all kinds of opinions as to who Jesus is. I don’t need to rehash them for you – they are written on all of your papers. This question in verse 29 presents a significant turn in Jesus’ conversation with the disciples. They are walking from village to village, and in transit, Jesus is redeeming the time by deepening His relationship with His disciples and by making intentional investments in them – teaching them – equipping them with things they need to know, or need to be prepared for. This is still the critical question that Jesus asks each one of us today. “Who do your parents say that I am? Who do your role models say that I am? Who do TV and movies say that I am? “Who does the world around you say that I am? Who does your peer group say that I am? “Who does your working industry say that I am? Jesus is interested in who YOU – specifically you – say that He is. Not just your parents, or your church, or your denomination, or your friends, or your working associates. YOU. Who do you say that He is? You can get the sense here from Peter that he is off script. He is speaking from his heart to Jesus. Peter has moved on from the “right” answer to the real answer. This response did not come from Peter’s head. It came from the depth of his heart. Now, on your piece of paper – below the last section where you wrote who the world, the church, and your friends say Jesus is – under that, I want you to write who Jesus really is to YOU. Please – don’t put the “right” answer, from you head. I want you to put the real answer, from your heart. Who do YOU say that Jesus is?